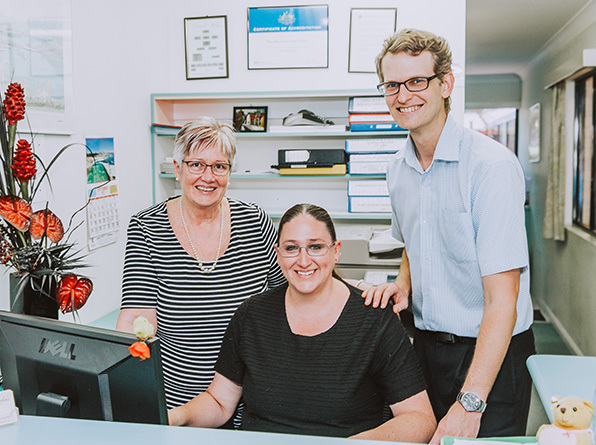 Like an oasis in the landscape of elderly care, Paradise Lakes Care Centre has firmly established itself as one of the premier residential aged care providers in South East Queensland. Grounded in experience and proven over decades, both locals and industry representatives have applauded its brand of attentive care and constant commitment to serving senior citizens. We invite you to browse through our services and facilities, meet the team and talk to us about how we can fulfil your care needs. Yes we are small – but that is what makes us special! 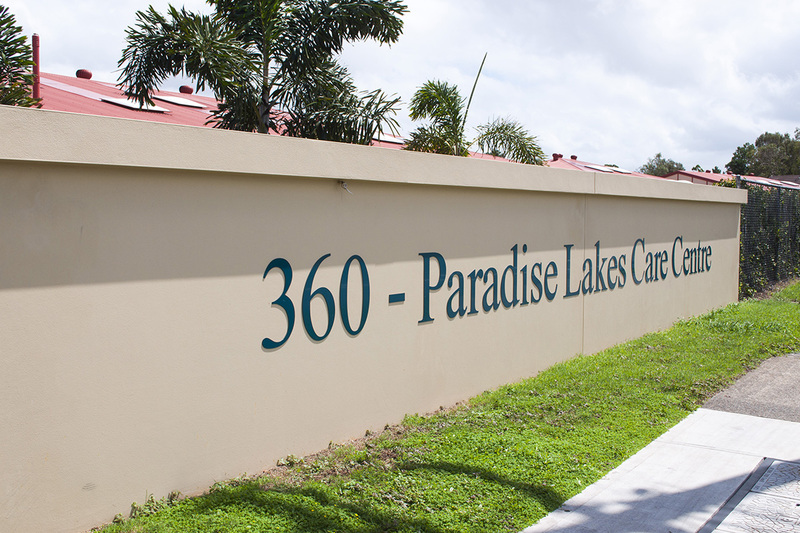 As a fundamental service, the level of care at Paradise Lakes Care Centre truly goes over and above expectations. The core staff work in close partnership with qualified service providers and allied health professionals to provide a holistic experience of balanced, tranquil and fulfilling living. 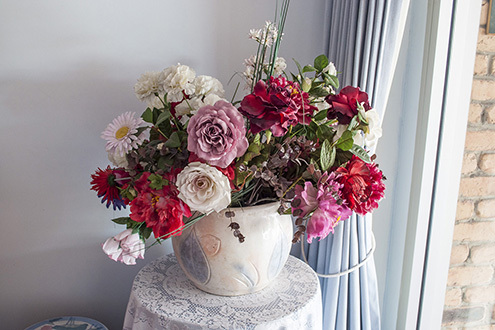 Relatives and friends are also warmly welcomed to participate in the life of their loved ones, so that from the initial consultation to ongoing visits, the resident’s preferred lifestyle can be promoted and cultivated. Click the images below to open the picture gallery. 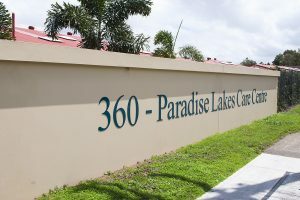 As an experienced Clinical Director and Assistant Professor of Bond University, I have enjoyed observing the high quality individualised service offered to all residents of Paradise Lake Care Centre for over 10years... Paradise Lake Care Centre sits deservingly within my list of favourite facilities and continues to reflect the standard that the centre is renowned for. In appreciation of taking care of Ken for the past 5 1/2 years. We salute you and thank you for your care, consideration empathy and understanding. My mother and I would like to express our sincerest thanks and appreciation to you and the wonderful nurses and carers for their professionalism and kindness when caring for Dad. Thankyou very much for all the extra special care and respect you all showed my mother... I could not believe the caring personal touches that were shown to mum and all the residents. The smiles and laughter that I witnessed / shared in the house was lovely... Nothing was too much for the staff when asked, even when they were rushed off their feet. I will highly recommend this center. We would like to thank you all for the wonderful care and for making Brian’s time with you very comfortable. You all made our stay with him there very comforting and welcoming. Thank you again from our hearts for looking after him. Thank you for the opportunity we have had to both learn and interact with both carers and residents in your facility. We have thoroughly enjoyed our time here. 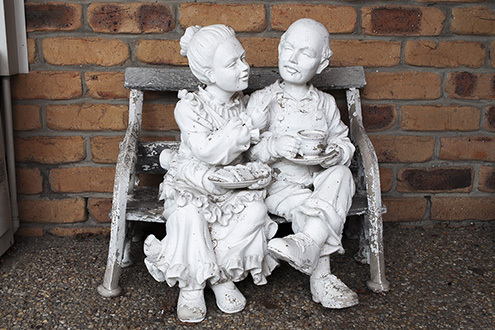 We appreciate the kindness, generosity of physiotherapists, doctors, nurses and care staff who have been willing to teach us about their roles and how the aged care facility operates. No amount of words will express my feelings of how awesome you ALL are xxxx. Thank you for all you did and the care you provided for my beautiful mother. Thank you to the wonderful staff. The genuine care shown towards mum is just invaluable to us. This letter is to thank everyone at Paradise Lakes Care Centre for the wonderful way Reg was taken care of the 16 months he lived with you. Thank you for the continued care that you and your staff provide to Jennifer to enable her to remain settled at Paradise lakes Care Centre. Thanks isn’t enough to express my sincere thanks and love to everyone who took great care of Ron. We would like to advise you of the exceptional care displayed towards our father. A wonderful example of care not only towards dad but to all other residents of PLCC. Please forward our gratitude towards staff.